After writing more than 150 science books for kids, I finally decided to try something a little different—a book for teachers that brings together science and ELA instruction. 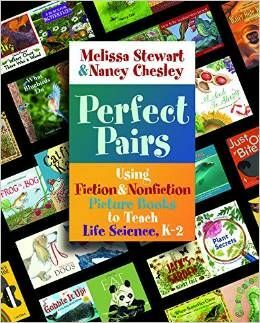 My co-author Nancy Chelsey and I worked on Perfect Pairs: Using Fiction & Nonfiction Picture Books to Teach Life Science, K-2 for three long years, writing and testing and then re-writing each lesson. So you better believe that we’re thrilled to finally see it in print. The story behind the book traces back to 2006. That’s when I began to realize that some children connect more strongly with nonfiction books, while others gravitate toward fiction. 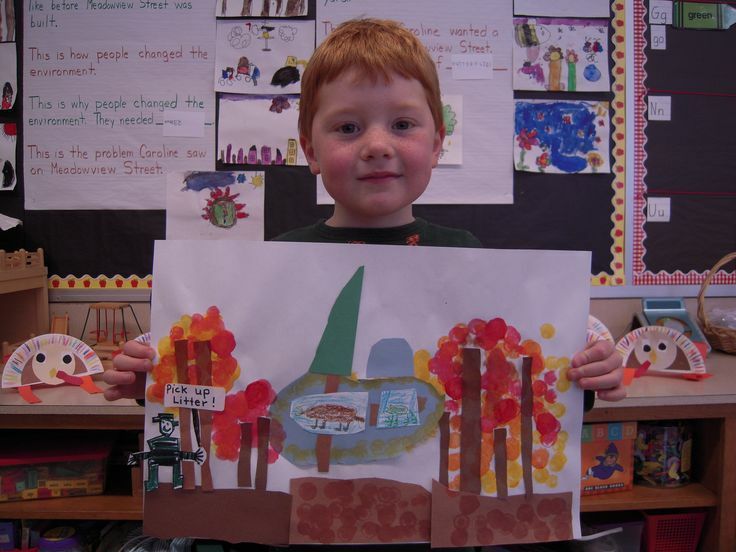 As a result, I started pairing thematically-similar fiction and nonfiction children’s books and developing innovative content-area activities with the books as a centerpiece. When Nancy Chelsey and I met in 2008, she was a science and literacy specialist working for the Maine Math and Science Alliance. She was concerned with the way she saw teachers using children’s literature to teach science. My ideas intrigued her, and we began a series of conversations about the most useful and practical way to combine the magic of children’s books with the wonders of the natural world. The result of that discussion is twenty-two lessons that pair fiction and nonfiction picture books, science and ELA instruction, CCSS and NGSS goals. 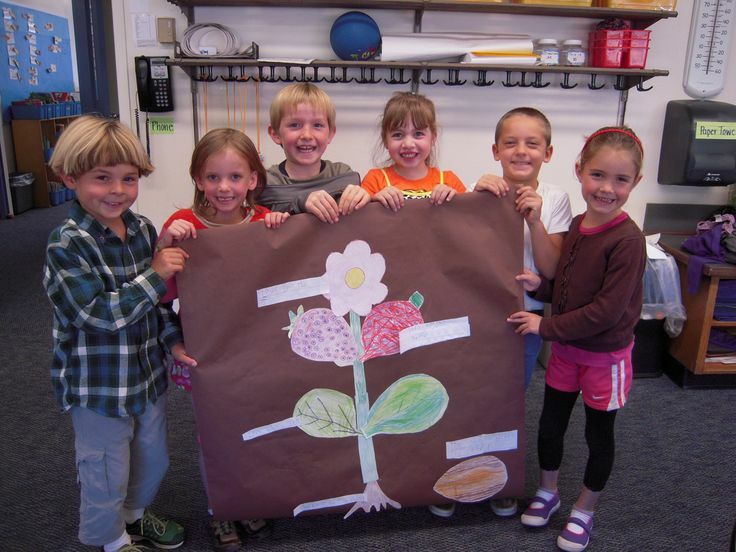 I wonder what plants and animals need to live and grow. I wonder how animals protect themselves from predators. I wonder how a rain forest is different from a desert. After a fun, engaging introductory activity, teachers read the two featured books aloud and work with students to build data tables that organize information from the two texts. This part of the lesson models an important skill students will need later as they gather research for reports and extract information from reading passages to answer questions on assessment tests. At key points in each lesson, students use pictures and words to record ideas and insights in Wonder Journals. Finally, they participate in an inquiry activity that helps them synthesize what they’ve learned. enjoy sharing wonderful children’s books with students. have limited time and/or expertise to develop science units. recognize that science lessons that incorporate reading and writing activities will enhance students’ achievement in language arts as well as in science. I think it’s safe to say that anyone reading this blog falls into these categories, so Nancy and I hope you’ll give this new resource a try. Melissa Stewart is the award-winning author of more than 150 nonfiction books for children. Her lifelong fascination with the natural world led her to earn a B.S. in biology and M.A. in science journalism. When Melissa isn’t writing or speaking to children or educators, she’s usually exploring natural places near her home or around the world. You can find her online at http://celebratescience.blogspot.com and http://www.melissa-stewart.com and on Twitter as @mstewartscience. I sent the post to Emily Kirkpatrick who is the Vice-President of the National Center for Families Learning. NCFL is the host of WONDEROPOLIS. This new book seems to speak that language of “wonder” and I wanted to make the connection between all of the folks that I read and work with to try to get this title a big push for the benefit of kids. I teach secondary students, but I DO love the approach here. Teri talks about “reading ladders” and I have heard the term “textual braiding” out there. I might propose that the right WONDER from the WONDEROPOLIS site might offer a third or fourth look into a subject by way of web-based resources. Thank you for an invitation to deeper thinking on this subject this morning. Oh, Melissa, my students, my family, and I LOVE your books. I can’t wait to tell everyone I know about this one! Congrats! Thank you for this post. I just ordered and received this book, and I am using it to pair books together in the library for joint check out. I am tying them together with colorful yarn, and adding a big tag marked “Book Pair, Theme: _____________” and will let students check the related fiction and non-fiction book out together.